Are you looking to start a frozen custard business? Do you need to write a business plan, but don’t know where to start? 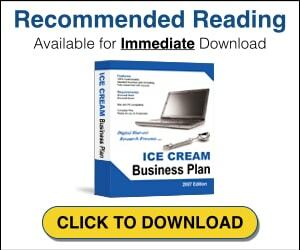 The Frozen Custard Business Plan can help you write your business plan without having to stress about starting from scratch. 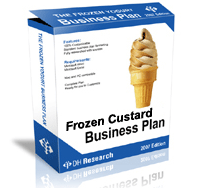 This business plan template was written specifically for frozen custard businesses and includes industry statistics as well as helpful financial worksheets. Find out exactly what you need to include in your business plan and how to structure it. The Frozen Custard Business Plan will help you determine all aspects of how your business will run and if the financials work out to be profitable.